Tom Doherty, from Foxford, began playing the button accordion at age four. His early inﬂuences were his grandmother May and granduncle Johnny Murray, a renowned box player. Tom’s playing is distinguished by his technical brilliance and innovative boldness. He has toured extensively with many groups in Ireland, Europe and the U.S. He is a member of the traditional group Céide and the Swallow’s Tail Céilí Band. Tom plays frequently for Dance Competitions and has recorded a CD specially for sean-nós dancing. 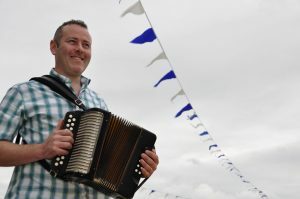 Tom has won All-Ireland titles on concertina and melodeon. His vast repertoire is unparalleled and his energetic and soulful playing style is foot tapping and dance infectious. 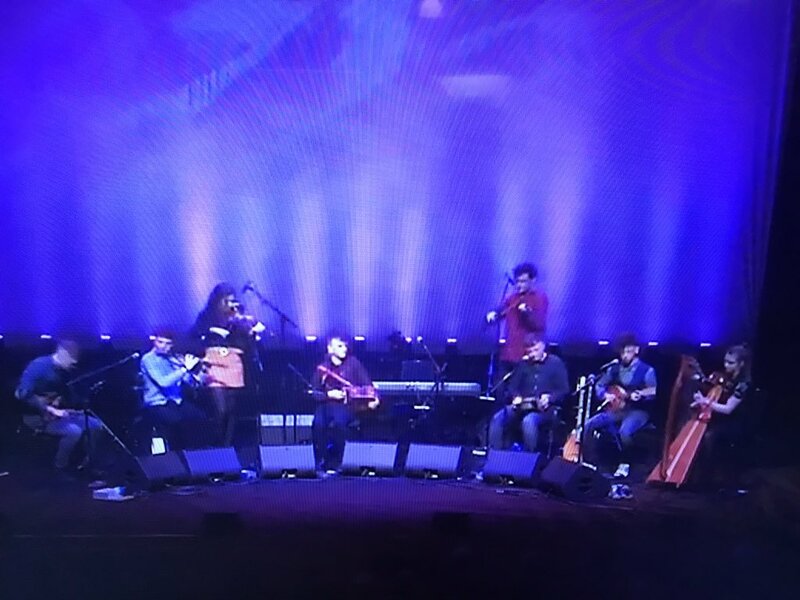 As Béal Easa, Contae Mhaigh Eo, ó dhúchas, thosaigh Tom Doherty ag seinm ar an mbosca ceoil nuair a bhí sé ceithre bliana d’aois. 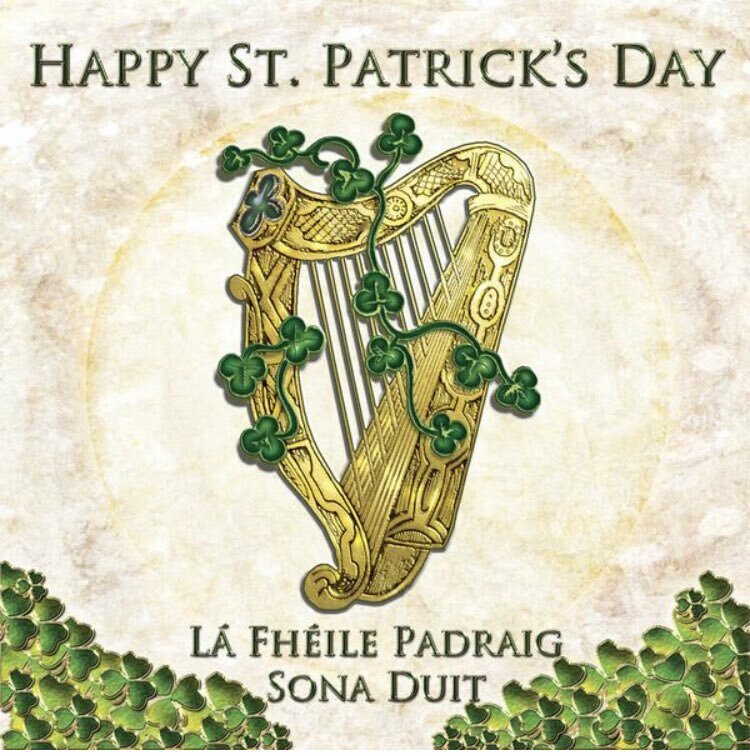 Ba iad a sheanmháthair, May, agus a shean-uncail, Johnny Murray, an boscadóir aitheanta, a chuaigh i bhfeidhm is mó air agus é ina leaid óg. Tá scil theicniúil faoi leith ag Tom agus seinneann sé le dánacht nuálach. Is iomaí turas atá déanta aige ar fud na hÉireann, na hEorpa agus na Stát Aontaithe. 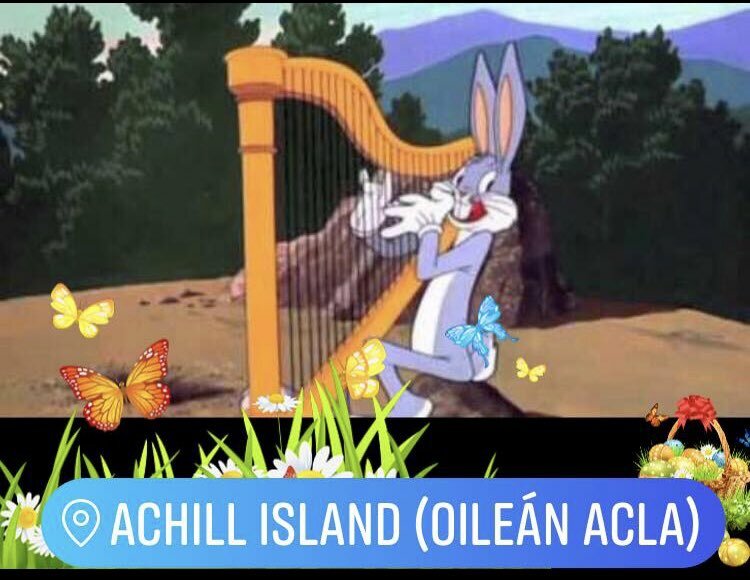 Tá sé ina bhall den ghrúpa traidisiúnta, Céide, agus de Bhanna Céilí an Swallow’s Tail. Seinneann Tom go rialta do chomórtais damhsa agus tá CD taifeadta aige go speisialta don damhsa ar an sean-nós. Tá comórtais Uile-Éireann buaite ag Tom ar an gconsairtín agus ar an mileoidean. Tá stór ollmhór port ar eolas aige agus nuair a thosaíonn a cheol bríomhar corraitheach, ní bhíonn cos socair sa teach agus ní féidir le damhsóirí fanacht ina suí!